The Russian request for legal assistance in the investigation of the case when Lithuanians refused to serve in the Soviet army in the early 1990s is an attempt to intimidate them, says Prime Minister Algirdas Butkevičius. "Lithuania has been an independent country for more than 24 years and it is very strange to see spread of such information, which I find entirely incomprehensible […]. It may be a type of intimidation of certain people of Lithuania who dared to disobey the laws then adopted by the Soviet Union. Lithuania was already an independent country at the time and had laws of its own. 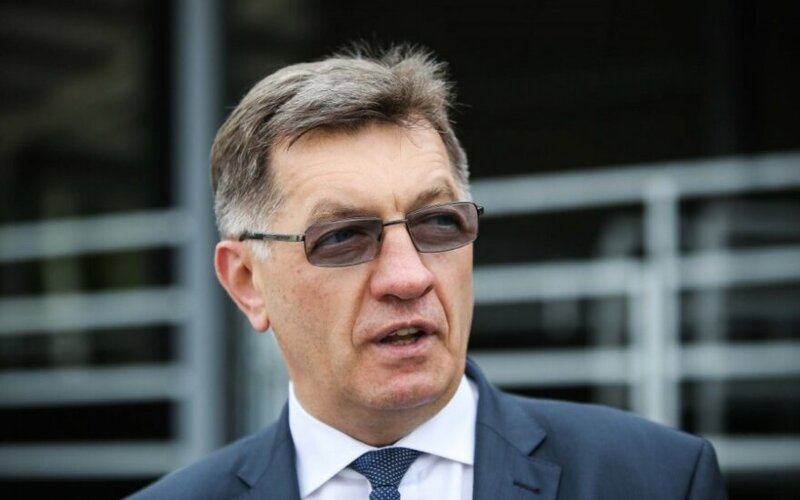 I think the young people did a very right thing and raising the issue is beyond my comprehension and understanding," Butkevičius told the Žinių Radijas radio on Thursday morning in comment of recent reports that Russia was re-opening criminal cases against Lithuanian nationals who refused to serve in the Soviet army, after Lithuania seceded from the USSR in 1990. He said the actions were aimed at causing panic. The PM also restated that the person who refused to serve in the Soviet army should for now refrain from travelling to the Commonwealth of Independent States and some other countries. The Lithuanian Prosecutor General's Office has reportedly received a request for legal assistance from Russia in connection to a Lithuanian citizen who refused to serve in the Soviet army. Russia may bring criminal charges against the citizens of Lithuania who left the Soviet army or refused to serve there after Lithuania declared independence on 11 March 1990. According to data provided by the Lithuanian Ministry of National Defence, 1,562 young people refused compulsory service in the Soviet army after 11 March 1990, including 67 who were taken to Soviet military units by force, 20 who were sentenced to jail terms, three faced criminal charges and three died. 1,465 more were forced to go into hiding, change their place of residence and leave families to avoid forced service or repressions by the Soviet administration.